The fate of UK postgraduate students' fees beyond 2019/20 "is still an open question", College said. 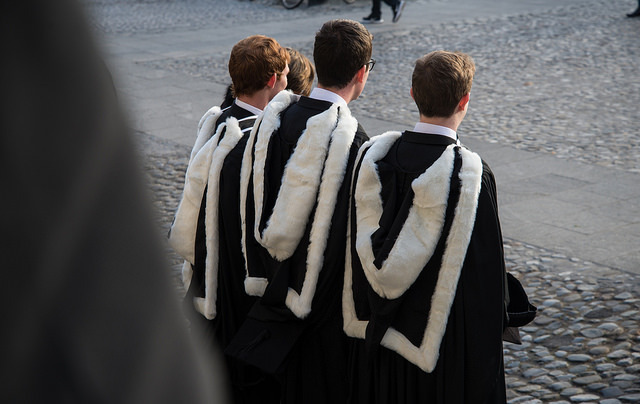 Postgraduate students from the UK and Northern Ireland may be forced to pay full non-EU fees to attend Trinity beyond this academic year, with College failing to guarantee fee certainty in the aftermath of Brexit. 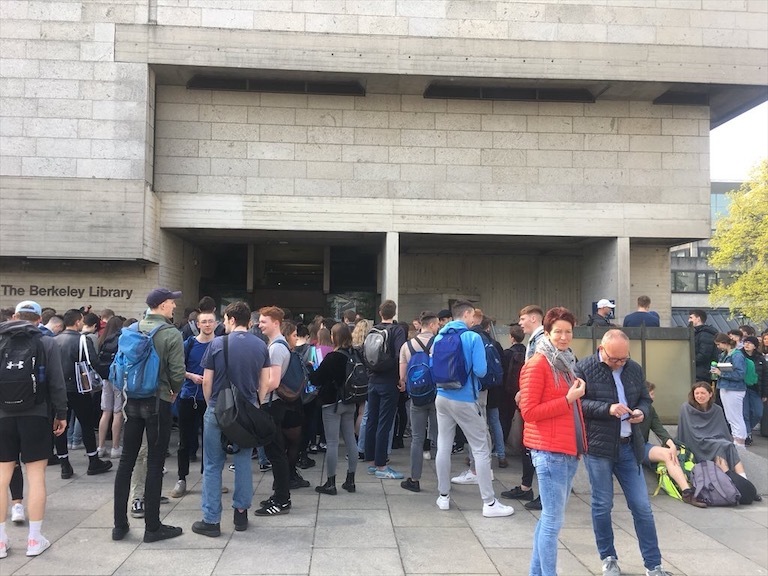 In an email statement to The University Times, Vice-Provost Chris Morash said that the fate of UK postgraduate fees “beyond 2019/20 is still an open question”. All Irish universities have committed to charging UK students EU fees for this academic year, Morash said. But it remains unclear how College will handle the issue beyond this year, amid a situation that Morash said is “changing minute by minute”. “Among the most corrosive effects of Brexit has been uncertainty”, he said. “There is a view”, Morash said, “that the rules governing who constitutes an EU student state that anyone who has been in full-time education in the EU for three of the preceding five years is to be considered an EU student”. He said that “if Brexit is kicked ahead” and delayed again beyond the new three-month window voted for this week by British MPs, then the “horizon would be pushed out further again”. Morash also said there is a possibility that the issue could be legislated for by the Common Travel Area between the UK and Ireland, which pre-dates the existence of the EU and previously catered for the free movement of students. “There is a further view”, he said, “that this would kick into play for Ireland indefinitely”. Morash admitted, however, that “these positions have yet to be fully confirmed or tested legally”. He also said that “we shouldn’t count on any of these precedents too much”, given the possibility of the UK using “privileged access to university education as leverage in trade negotiations with other countries” after Brexit. Earlier this month, the Irish government offered a long-term guarantee that undergraduate students from the UK would continue to be charged EU fees. This, Morash said, means that “UK students would be eligible for ‘free fees’, SUSI grants, and Irish students would be eligible for home fees in the UK, and this would pertain for the duration of their studies”. 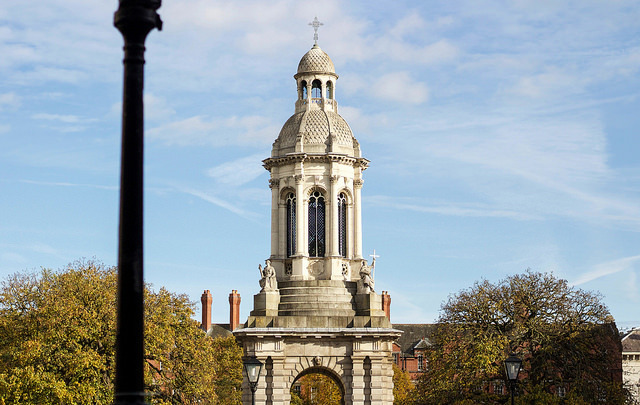 Trinity has been vocal about its fears surrounding the implications of Brexit on current and prospective students. Late last year, College published an open letter in the Financial Times, saying it was “devastated” by the UK’s decision to leave the EU, and concerned about “the threat of rupture to more than four centuries or academic collaboration, enabled over the past four decades by the largest collaborative research network in history, the EU”. The letter said that “Irish and UK researchers currently enjoy almost a thousand collaborations under the EU’s Horizon 2020 programme, far more than Ireland has with any other country”, and made a plea for “prudence, deliberation and foresight”. Despite the government’s fee guarantee, the uncertainty surrounding Brexit appears to be influencing prospective students from the UK and Northern Ireland. CAO applications from students in Northern Ireland to study at universities in Ireland are down by 18 per cent from 2018, while the number of UK applicants has dropped by 13 per cent. 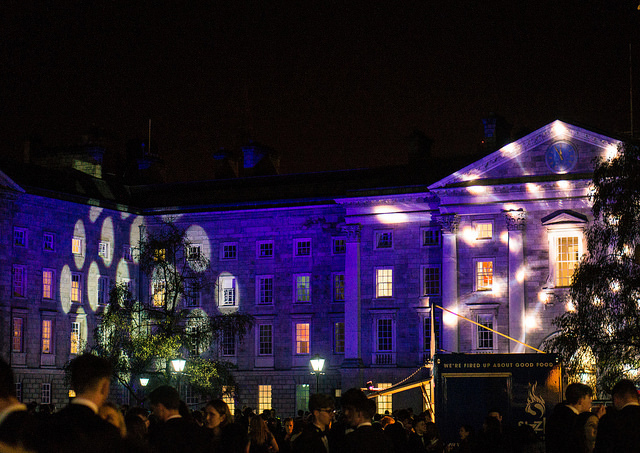 Last year, Trinity received 759 CAO applications from Northern Irish students, compared to the previous year’s 964. 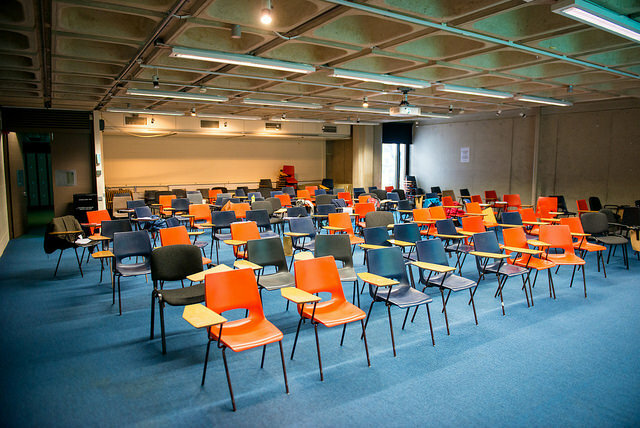 College has launched several initiatives in a bid to increase student numbers from the North. 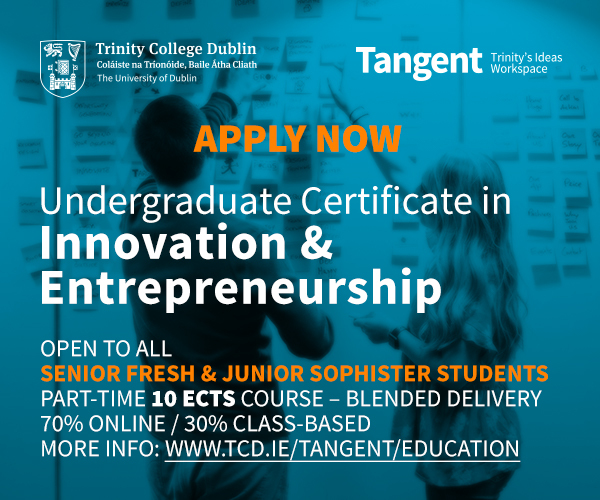 In 2013, it launched a Northern Ireland Engagement Programme, focusing on the promotion of Trinity at careers fairs as well as in schools throughout Northern Ireland. 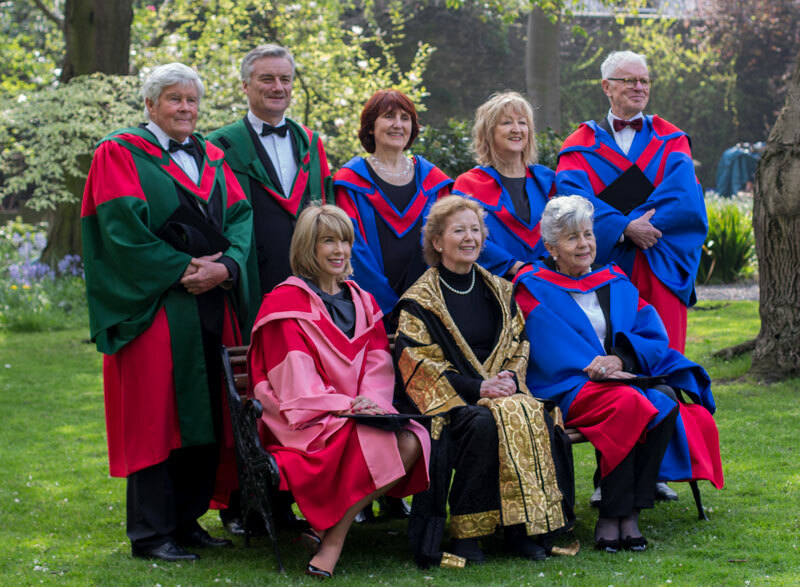 The programme also aims to improve the overall College experience of Northern Irish students once they arrive in Dublin. The Trinity Feasibility Study for Northern Ireland of 2014 was launched to help in the area of grade conversion and admission mechanisms. More recently, College established a taskforce to ensure that Trinity is prepared for the challenges and opportunities of Brexit. 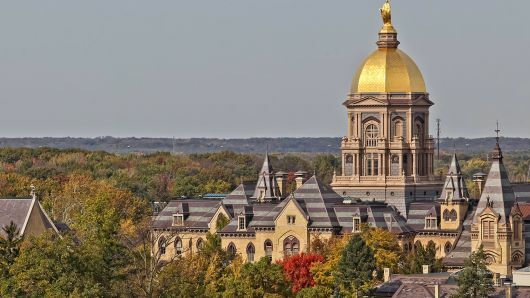 The nine-person committee, which has drawn a membership from a range of backgrounds in College, was set to focus on concerns of students, partnerships, public affairs and research.